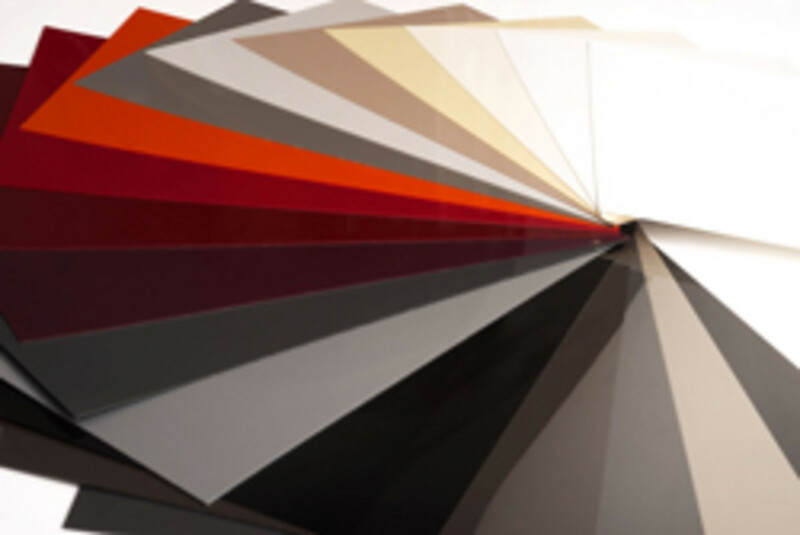 Premier EuroCase is now able to produce high-gloss acrylic panels for the North American market. 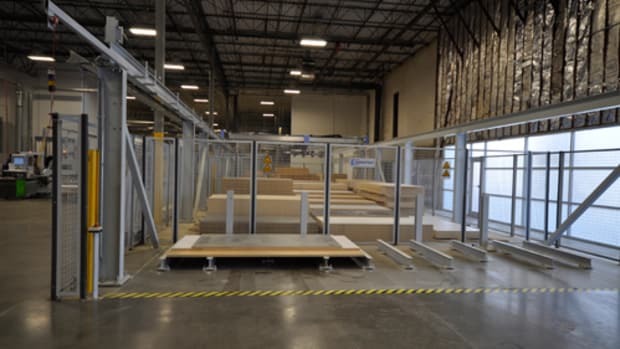 Premier EuroCase in Denver recently acquired a Bürkle PUR laminating line from Stiles Machinery, which is capable of producing high-gloss acrylic panels in a variety of colors. The smooth, high quality finish appeals to the consumers desire to see clean, modern designs while the scratch-resistant acrylic material offers extreme resilience, according to the company. The product can be sold in fully laminated sheets or processed at PE into finished components.